Ah, December. That time of year when a young chap’s thoughts turn to the annual Books of The Year List. I’ve read 55 books so far this year, and there’s a couple of weeks left. How does one narrow it down to a top ten? First up, the honorable mentions in the crime genre. All great books. 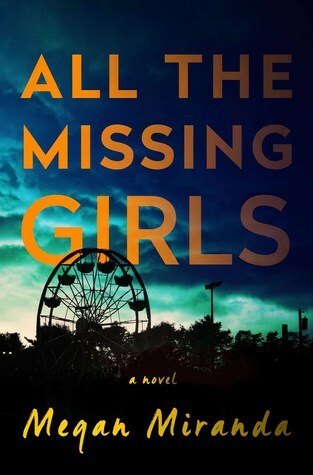 All The Missing Girls is a small town thriller with a splendid cast of characters. Everyone thinks they know everyone else, and it’s only when an outsider comes along that things start to unravel. This is a book which absolutely demands that you pay attention. It’s meticulously organised and beautifully constructed. If you like your crime dark and twisty, this one is most definitely for you. Highly recommended. I read this one over the summer and despite spotting the twist fairly early on (perils of reading too many crime thrillers!) I loved it. I also really liked the way the main story is interspersed with the diary extracts of 4MK as a young boy – they really gave the story added depth and intrigue – you’re torn between wanting to find out more about the diary, but also more about the investigation in the present day. It’s creepy and twisty and has definite shades of Jeffrey Deaver. 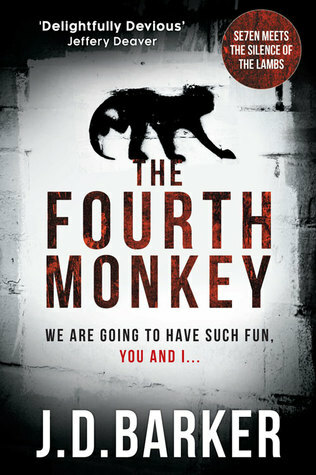 Definitely falls into the ‘page-turner’ category, The Fourth Monkey is highly recommended. Sometimes a book turns up which piques your interest right off the bat. I do love a good spy thriller and Need to Know doesn’t disappoint. 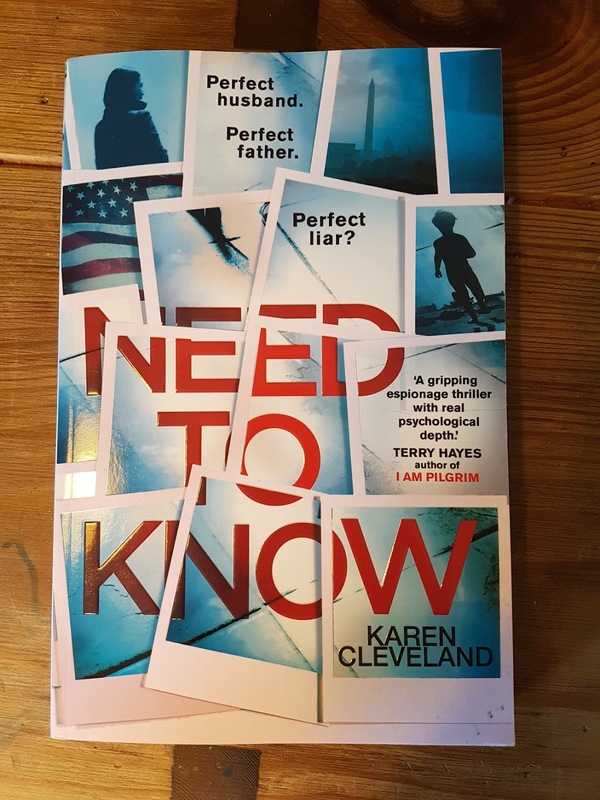 It’s clever, rattles along at a fair old clip and poses some interesting questions – what would you do when faced with a choice between your country and your family? It’s one of those can’t put it down books which I polished off in a single sitting, more or less. 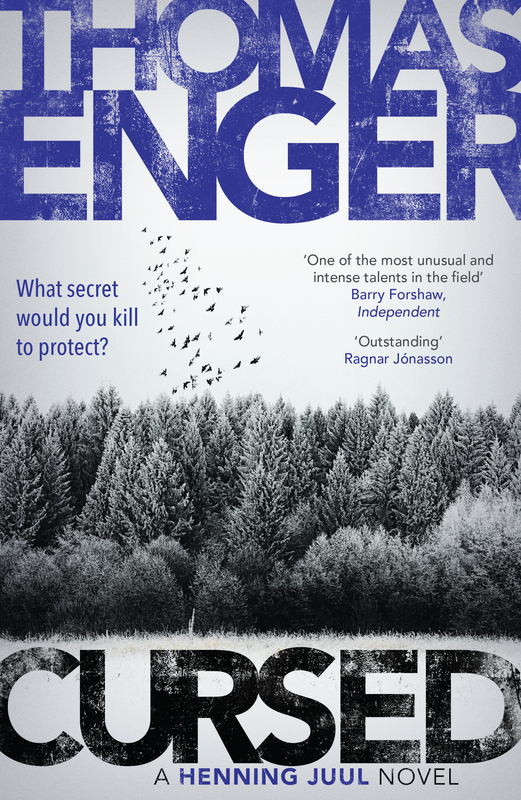 Despite being the fourth book to feature Henning Juul, this can easily be read as a standalone – there are hints at previous cases and events, but this story stands firmly on its own two feet. Henning and Nora are two fantastic characters, with a real and compelling depth to their relationship and backstory. Many months ago I decided that this year I was going to read a ‘classic’ crime novel once a month, both to catch up with books I’ve always intended to read, but also to see how they compare with their modern-day equivalents. 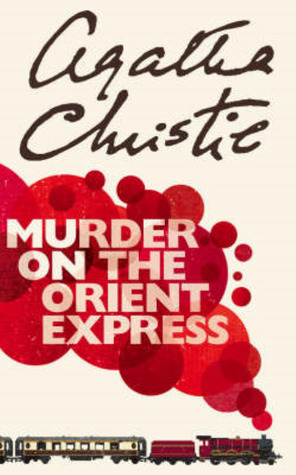 First up was the case of a Murder On the Orient Express, featuring one M. Poirot and his ‘little grey cells’ (and splendid moustaches). It’s utterly wonderful, and I’m vaguely horrified that I’ve not read any of her books before. WHY DID NO-ONE TELL ME? The setting is glorious (and I’m a sucker for a book which immerses you in a location to the point where you can almost feel it), the characters splendid and varied, Poirot is cunning and devilishly clever and the mysterious murder is, at the end of the day, delightfully solved. It’s not Poirot’s first case, but you don’t really need to have read the others to benefit from it. 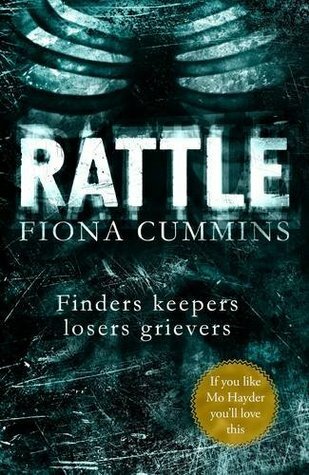 Last, but by no means least, and I’m not sure how I’ve missed reviewing this, we have Rattle, by Fiona Cummins. I read it over the summer and loved it. Superbly creepy with a fantastic serial killer, full of twists and turns. Great stuff! So, there we have the first half of the first list – the honorable mentions. Keep an eye out next week for the top five crime books of the year! stop sniggering at the back. Yes, you.